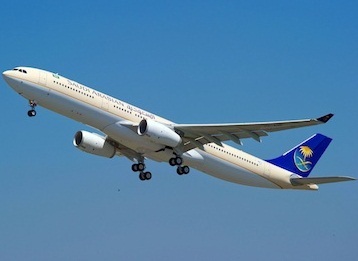 Saudi Arabian Airlines international flight from Dhaka to New York. Quoted airfare is for return ticket. Visit showroom or call to buy the air ticket from Dhaka, Bangladesh.